CMS Overall Hospital Star Ratings continue to represent a significant challenge for the nation's leading healthcare organizations. 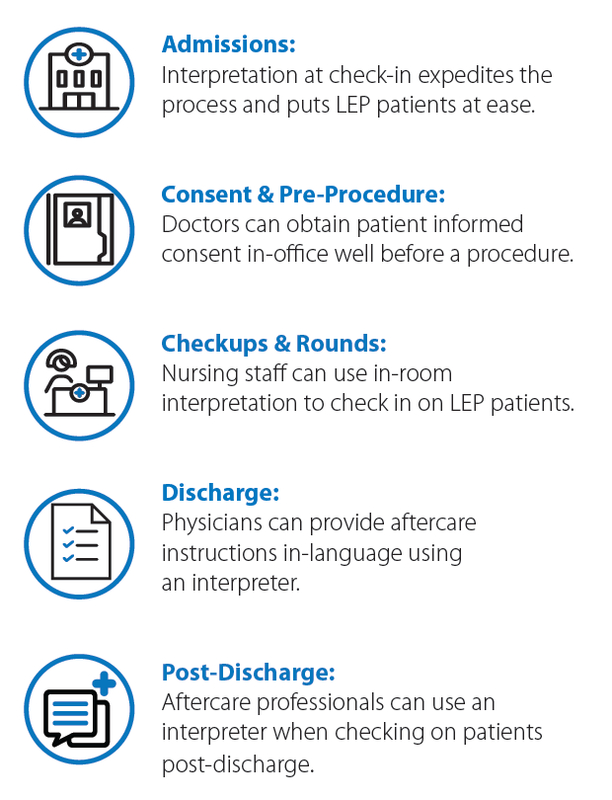 With these metrics available online and reviewable by potential patients deciding where to seek treatment, improving ratings has become an executive-level priority for many hospital leaders - one that language services managers may be able to influence by reducing limited-English proficient (LEP) patient readmission rates. Readmission rates factor significantly into a hospital’s CMS star rating, comprising 22% of the overall score. In addition, the Affordable Care Act mandated that hospitals cut unnecessary patient readmission, and failure to do so carries significant consequences. More than 2,500 hospitals lost $564 million in Medicare reimbursements as a penalty for readmission rates the government deemed too high. 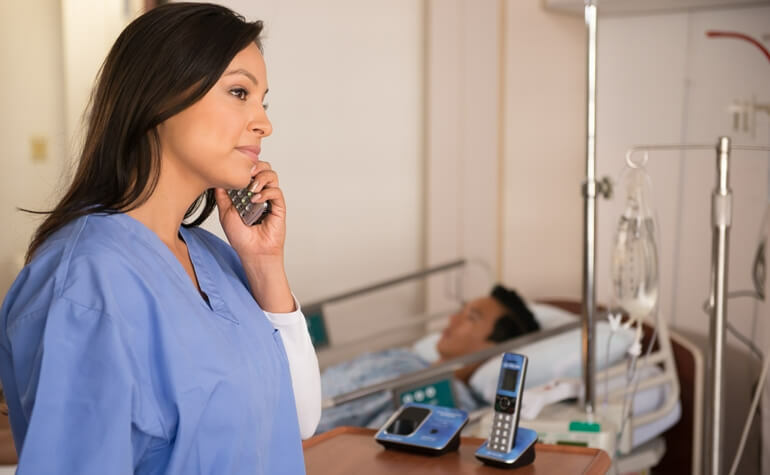 Demographics give language services departments outsized influence in helping to reduce readmissions: Statistically, non-English speakers, particularly in Latino and Chinese populations, readmit at a significantly higher rate than the general population. Ask yourself which patients are most likely to struggle with the above - those whose native language is not English should be high on the list. And the study concluded that these avoidable readmissions cost Medicare $17 billion a year.